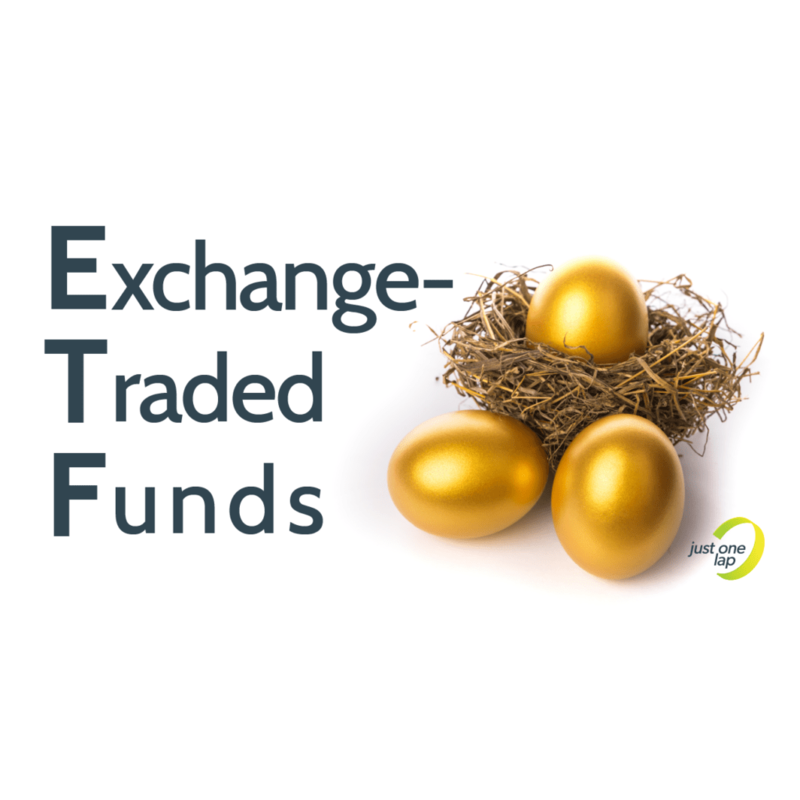 Use your capital gains allowance each year to offload your cheap ETF units at a profit and then buy them back at a higher price. Your cost per unit goes up over time, allowing you to pay less capital gains tax when you eventually cash in for real. Unfortunately, traders ruin it for everyone. Regular (read, annual or more) transactions in your trading account lands your squarely in the investing-for-income category. Income, as in “income tax.” Yeah. Thanks to Christoff and Mukhtaar for sharing this link to the financial independence calculator. This tool will help you work out the most tax efficient way to invest your money. They sent this following the discussion we had about tax on a retirement annuity. Play around and share your insights with us. Francois Louw shared this ShareNet article on Top 40 offshore earnings. It’s an awesome tool. ShareNet will publish an updated version this Thursday – this data is about a year old. Keep an eye out for that. When we had the discussion on renting vs owning last year, many of you shared this Rolling Alpha calculator. Johan Uys discovered it last week and shared it with us. I’d forgotten how much fun it is. Lastly, next week we’re doing an episode for people who earn very little. If you consider yourself a low income earner, send your concerns to ask@justonelap.com. *Unless my ship comes in. I expect it any day now.